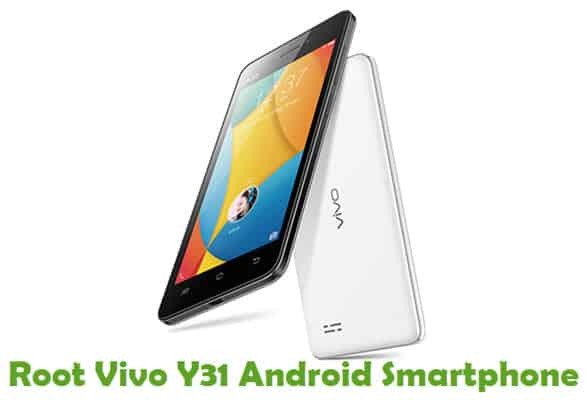 Own a Vivo Android smartphone or tablet? Looking for stock ROM firmware of your device? If yes is your answer for both these questions, you are in the right page. 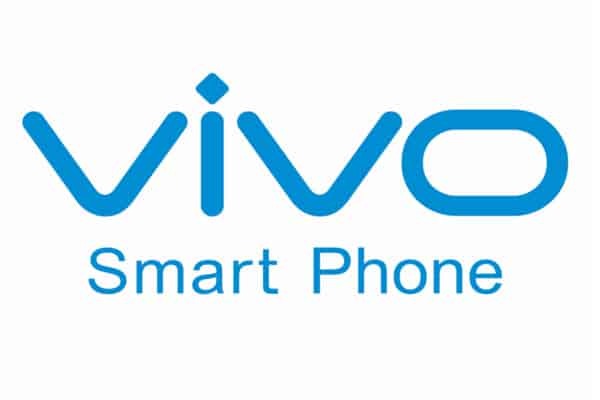 Download Vivo Stock ROM firmware (based on your model number) from here and flash it in your Android device using a Flash tool to get back the native Android operating system experience again. By flashing Stock firmware on your Vivo device, you will be able to do the following: Unbrick your bricked devices, remove custom ROM firmware, remove root privileges of your device, etc. 1) These Vivo stock ROM firmware files were officially provided by Vivo Smartphone. So if you face any issues while flashing them contact their support team first before dropping a comment below. 2) After flashing the firmware in your Vivo smartphone or tablet, flash your device’s original IMEI using the IMEI tool (we have provided it along with firmware files). 3) If you would like to know how to root your Vivo android device, drop a comment below. We will share the tutorial for your device as quickly as possible. 4) Can’t find the firmware of your device in this page? Drop a comment in the comments section below. 5) For connecting your Vivo Android smartphone or tablet with your computer, download Vivo USB drivers and install it in your PC or Laptop computer. Can you upload Vivo V1 Max stock firmware please… V1 Max is not in the list..
Can you upload ROM of vivo y55L or vivo 1603 fast an urgent need. hi can u teach me how to root vivo y55?? Please tell me any method to root Vivo Y55L (1603). I tried a lot but I am still unable to find any working method. Good day sir. Please add Y53 firmware. I need it because my device is stock on bootloaf thanks sir. And looking forward. Hi, We will add the stock ROM for you device soon as we get it. Thanks! I need to root my vivo Y55s so I need old firmware! Hi, We will add it here as soon as we get it. Thanks! Plz Kindly Notify Vivo Y53 users. or me. If there is already a stock rom for Y53. Thanks. ???? How to root Vivo Y55L? Help!! How ROOT VIVO X5PRO?? We don’t have the stock ROM for your device. We will add it here as soon as we get it. Could not root vivo 1601 model with latest security and android through framaroot. Pls help. Can you send me sir how to root v3max? Hi..Vivo y69 frp bypass solution..sir..pls..
Vivo x9i china can flash rom v5 plus ?? Hi, I just flashed my Vivo 11YiT and everything turned to Chinese. What can I do to turn it back to English. Vivo 1609 Stock ROM Firmware thanks! How to root vivo v7+?? Hello, i want my vivo Y51L firmware update, im just getting vivo y51 firmware update in the list. Please help me to find it. My vivo y55s still not loading nougat OTA, what other options do I have to get my phone to nougat? Vivo v5s stock rom ?? 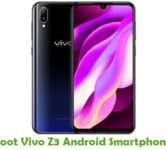 Can you upload vivo y71 all series y71 is not in the list . How to change language indonesian in my vivo y35a.please!!! 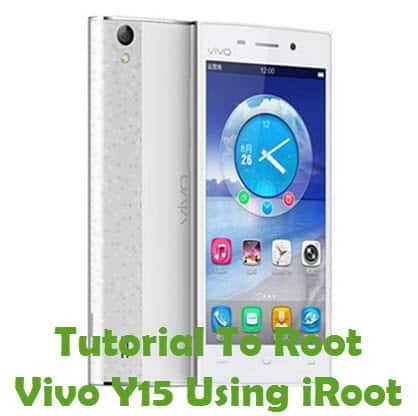 How to root vivo y69(1714) with or without pc. I have tried every possible method but non helped. how to upgrade vivo xplay 3s from kitkat to marshmallow? 2) Next, Check for “Software update” If any system Update notification you will see Tap Download and update is available. 3) Once Done, Tap “Install” after the update finishes downloading. That’s it. i have a vivo y33 which i have tried to root using kingroot but it wasn’t successful. Plz…. 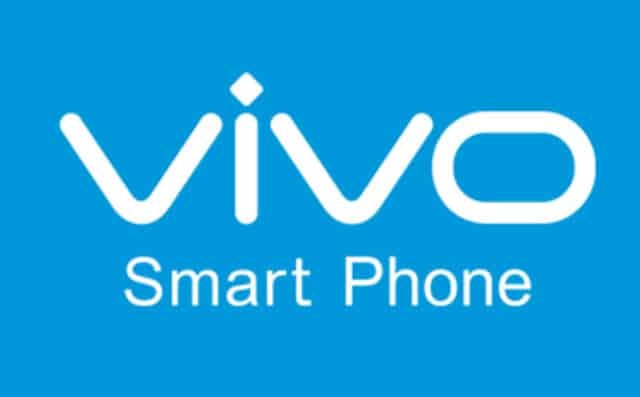 sir vivo v5s ka ROM kana link sent Kris dijiye sir plz…. Plz. Sir you sent me vivo v5s ROM link. Hi, I have mailed the password to your email. Thanks! whats the bug in v5 stock rom? i wanna UBL and root my vivo y81 can u help me?